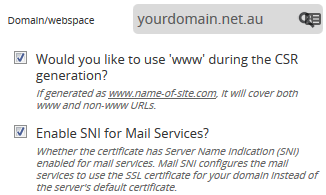 Note: Installing an SSL certificate is not all that's needed to have it active. There are some additional steps you may need to do. 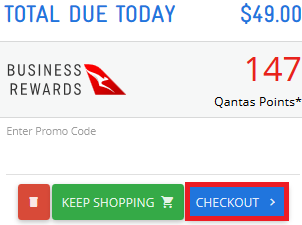 Step 1 - Log in to https://billing.digitalpacific.com.au then click on ORDER A SERVICE. 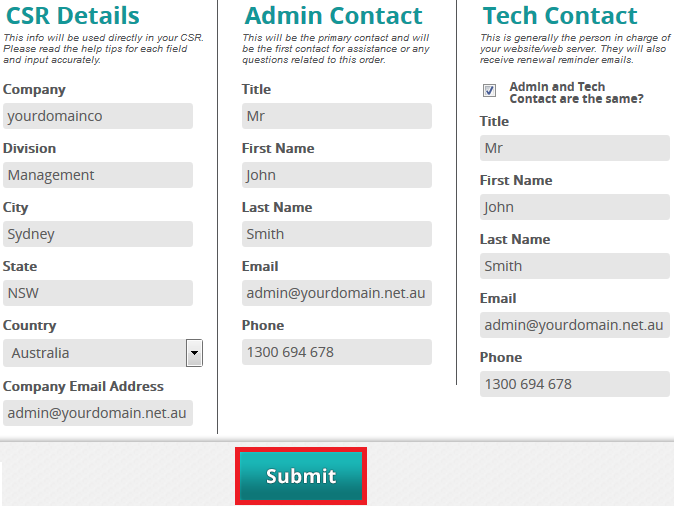 Now add your personal details. Make sure there are no spaces either to the left or right of each field. Click Submit once you're done. Your SSL should now be installed and ready to go! Occasionally, you may get this error. If you do, wait 30 minutes and click on the Click Here button. If that fails, you may need to wait 1hr and complete steps 2-4 again. Some SSL orders are randomly chosen to go through a manual verification process for security purposes, and this is the reason for this issue. In this case, the only option is to wait. Should you run into any problems after this, feel free to submit a support ticket through https://billing.digitalpacific.com.au so we can look into this for you.